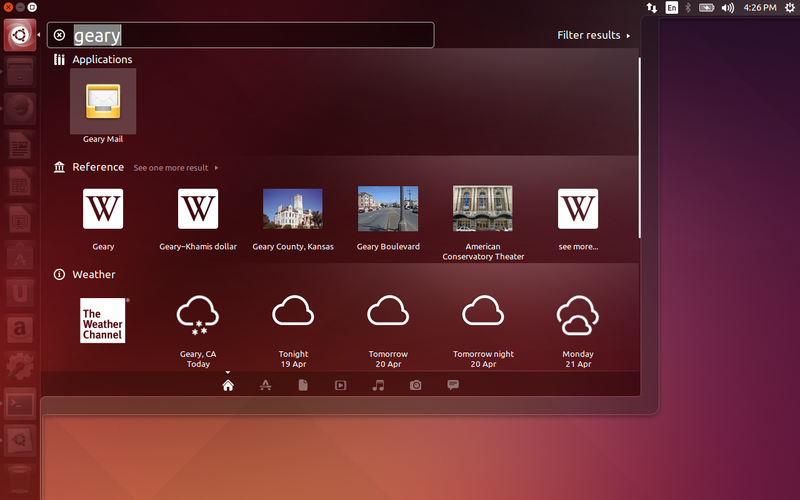 Using Ubuntu Tweak, you can install almost all essential applications and games with a simple click, you can also change the window buttons from Left to right, backup your system and more useful features. 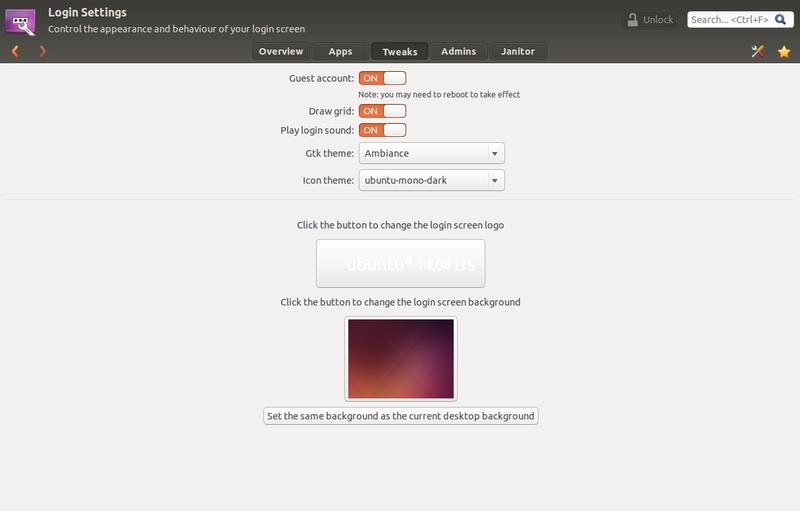 Ubuntu Tweak has lot of useful and interesting features. Here is the complete list of features. Note: This PPA will only work on Ubuntu 13.10 and previous versions. Download the .deb file from the official website and install it as shown below. To install the .deb file on Ubuntu 14.10, do the following steps. 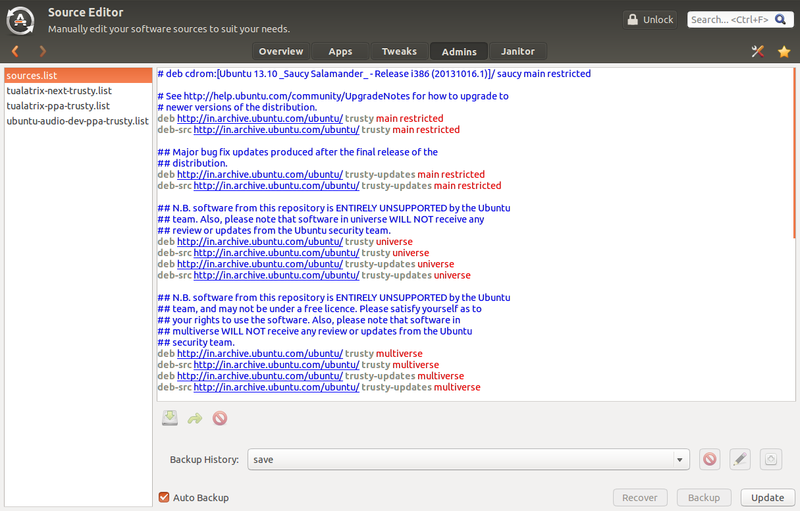 Go to the directory where you downloaded the latest Ubuntu-Tweak .deb file and do the following steps. That’s it. Now launch Ubuntu-Tweak either from Unity Dash or Terminal. This is how your Ubuntu Tweak Dash board will look. In this section, you will find all important and popular applications listed as per the category. Click the on the app you want to install and you’re done. 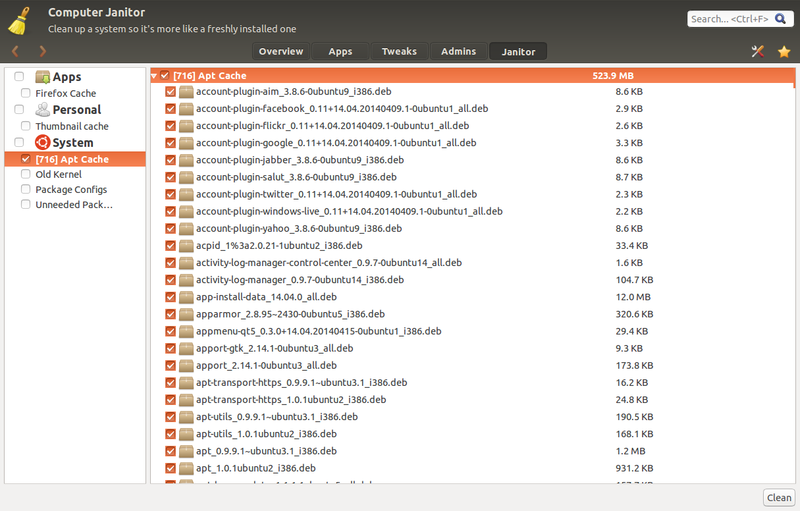 Just sit back and watch, the Ubuntu Tweak will download and install it for you. For example, let us install Geary Email client application. To do that go to the Apps section and search for the Geary app. Select it and click Install. 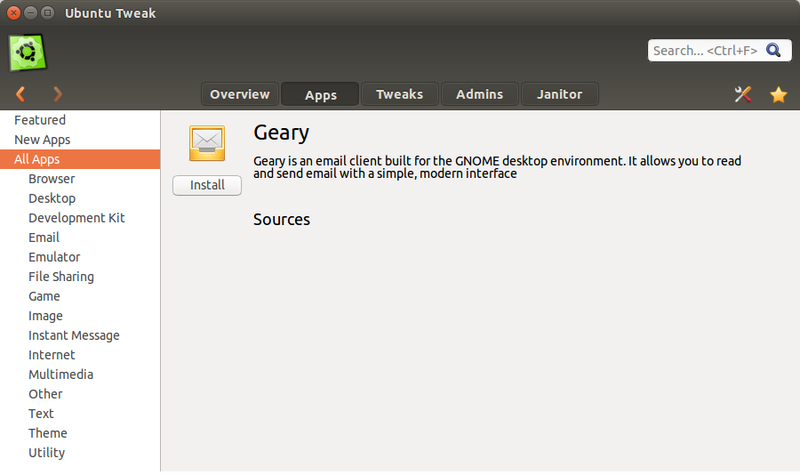 Now, Ubuntu Tweak will install Geary app. Then, you can launch the installed application from Dash, and use it as usual. 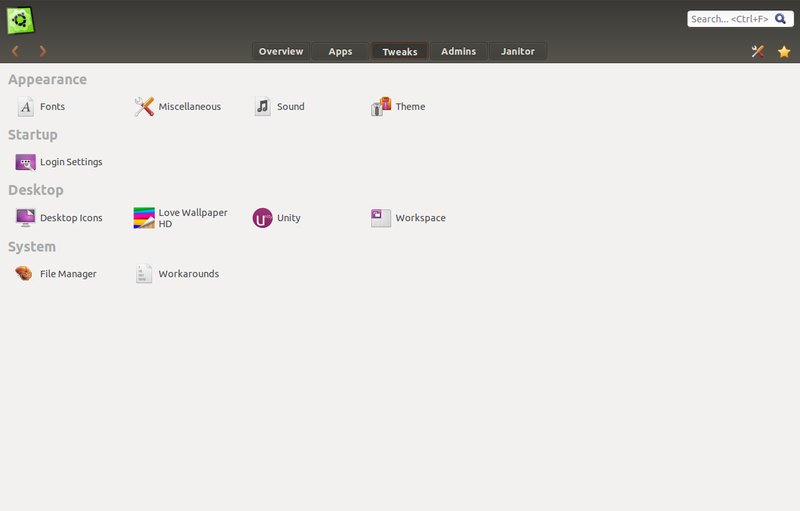 In this section, you can change the Appearance, Sound, Login Theme, Desktop, Wallpaper, Unity, Workspace, File manager settings. 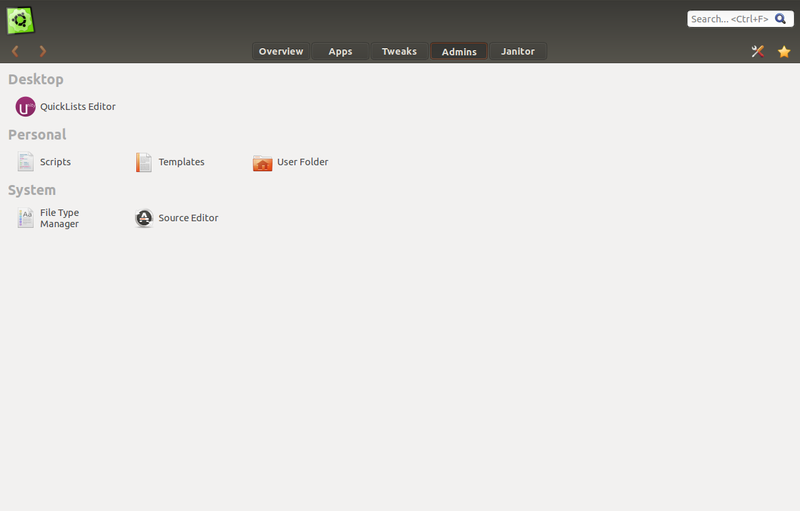 For example, to define what and how icons should be appeared in the desktop, click on the Desktop Icons option. Here, you can rename and toggle the visibility of desktop icons as your liking. Be mindful that switching off this option will make your desktop unclickable. Moreover, you can define the appearance and behaviour of your login screen such as disabling Guest account, Changing default and current desktop wallpaper, changing login screen logo and many. This section has some administrative tweaks to do if you wish. 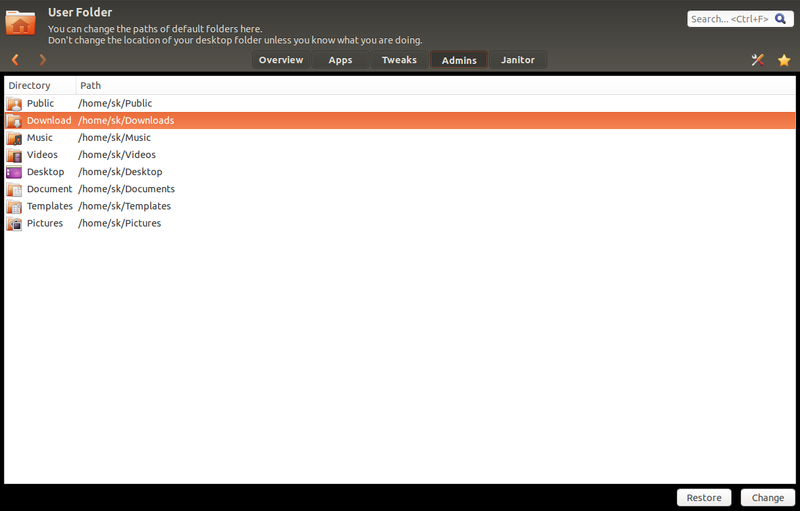 For instance, if you want to change the paths of defaults folders, click on the User Folder button. Be careful guys, do not change the location of your desktop folder unless you know what you’re doing. Leave the default values as they are. Also, you can manually edit the software sources to suit your needs. To edit the sources list, go to the Source Editor section and edit as per your needs. This is very important and most useful section of Ubuntu Tweak. It will help you to clean your system. You can clean your old unused kernels, browser cache, thumbnail cache and unneeded packages etc. If you don’t want to dumb your hard drive with unused packages kernels, go this section and make some space for the important applications. 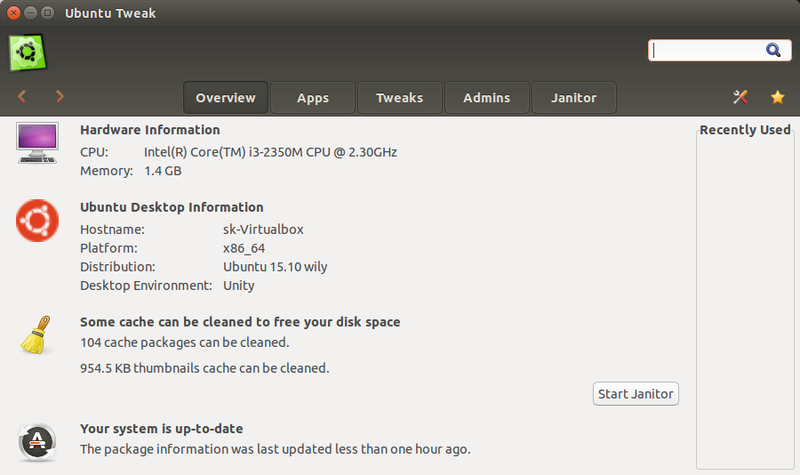 For example, to clean the apt cache, go to the Janitor section and check the box Apt Cache on the left. Select the packages you want to clean and click the Clean button on the bottom right corner. That’s it. Now your Apt cache will be cleared.